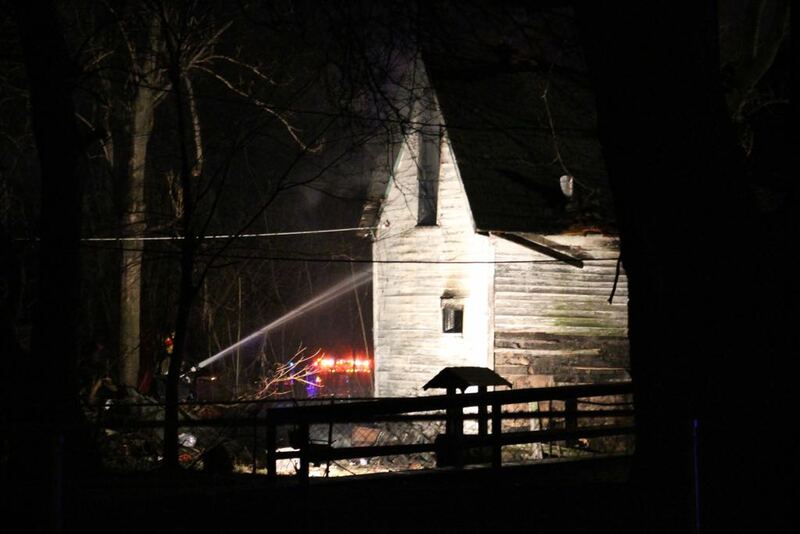 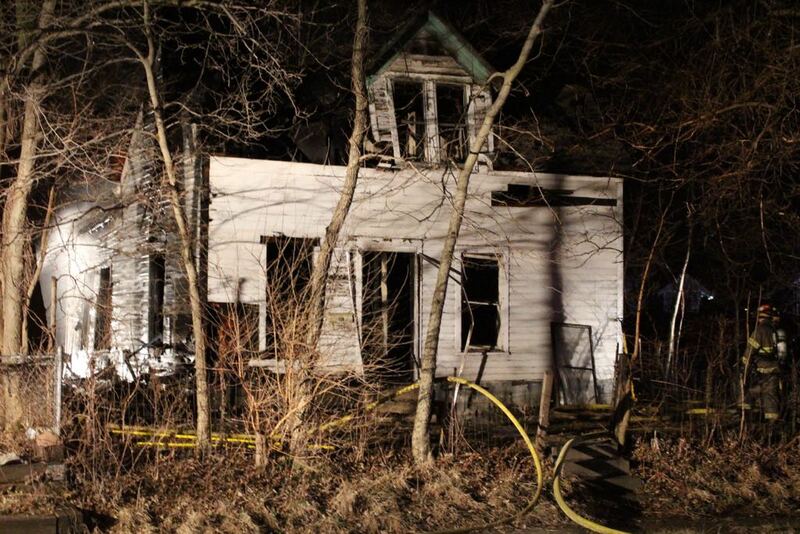 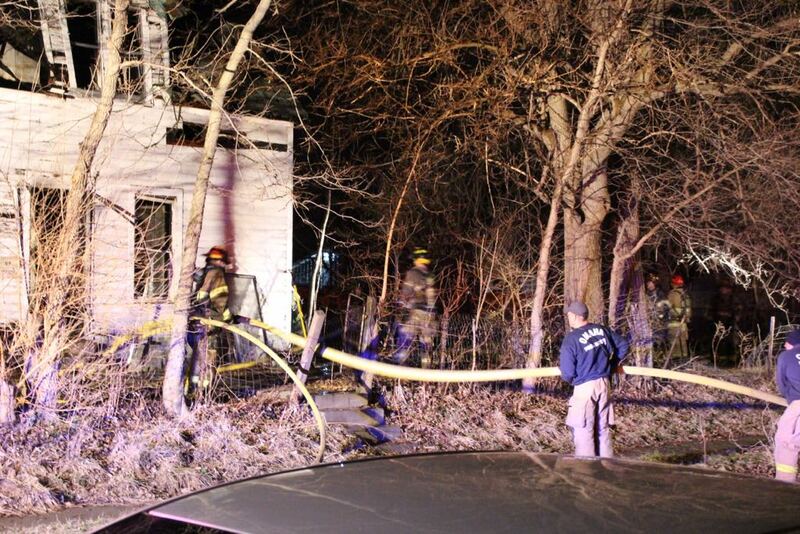 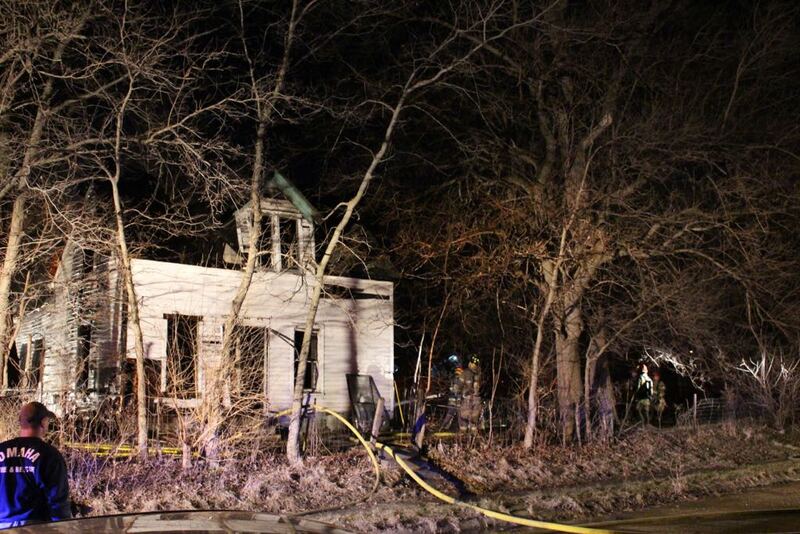 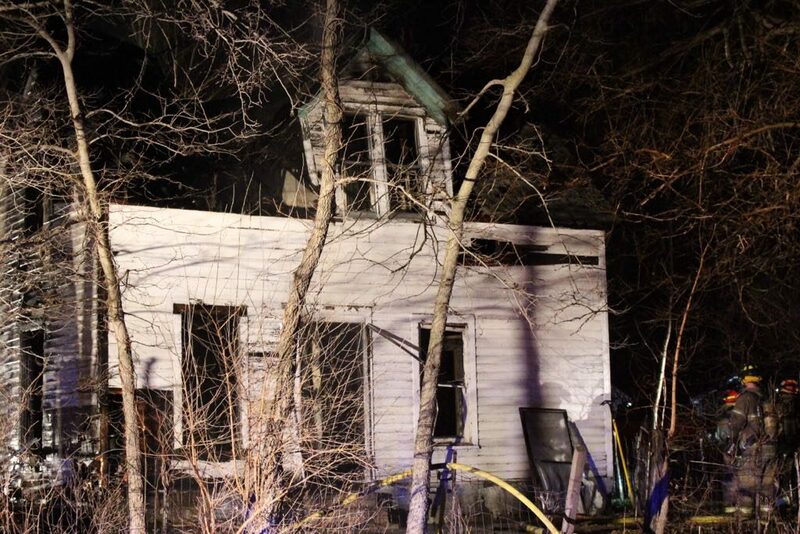 Omaha Firefighters battled a structure fire at a creepy abandoned old house near 14th & Fowler Avenue. House Fire: 14th and Ames Ave.
Flames coming from the house. 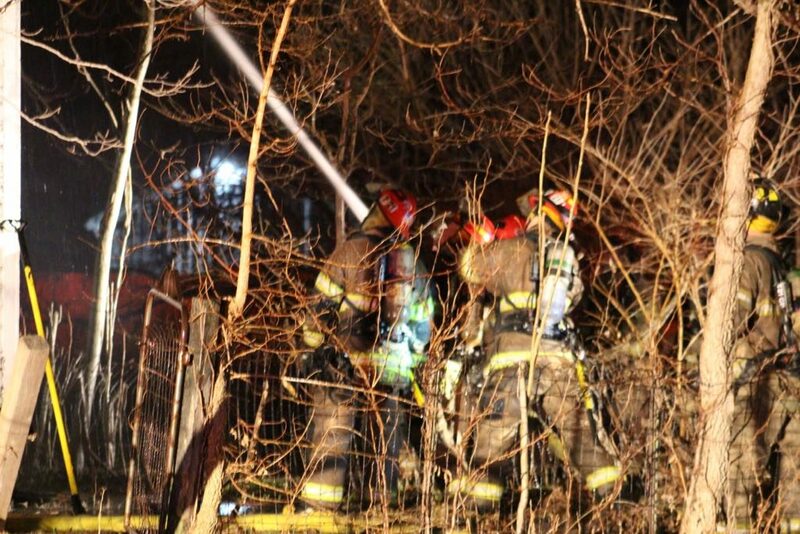 Working Fire. 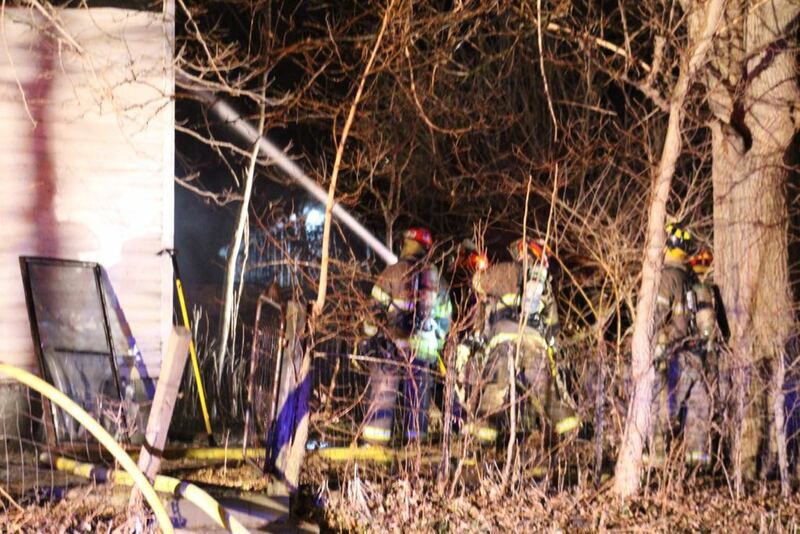 Firefighters reported heavy smoke showing from some distance away and battled the blaze from a defensive firefighting posture. 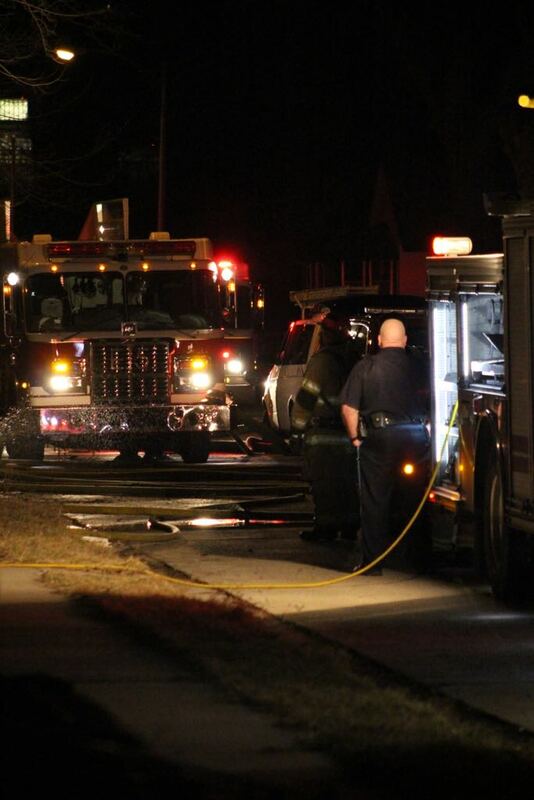 The fire was brought under control in about 30 minutes. During the course of the fire roof of the house collapsed.